Budwhite herbal teas are made from high quality organic herbs grown in the foothills of the Kumaon Himalayan region. 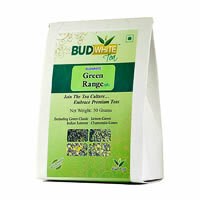 These are in large cut and are naturally dried to retain their natural aroma and taste. 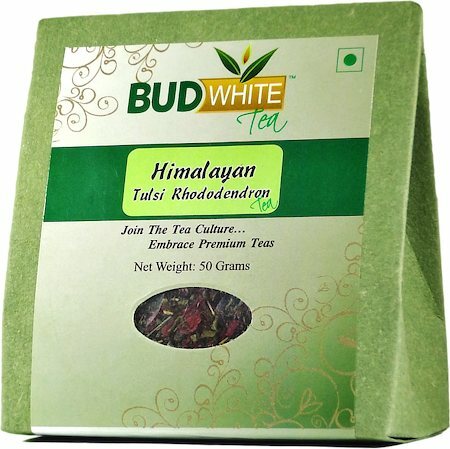 Purely made of herbs, can be mixed with Green tea or Black tea as per your liking. 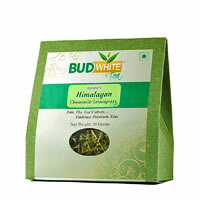 Tulsi relieves stress, has anti-cholesterol and anti-diabetic properties. 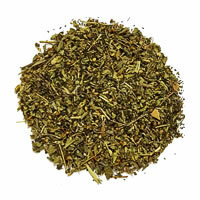 Rhododendron improves digestion and physical well-being.